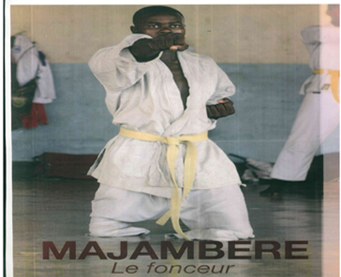 Majembere is a 20 year old young man, son of famous for en gitega, in the intron province of Burundi. When he was coming back from school he had an accident, a tree that was being cut fell on his legs and he had to be amputated of both legs. A few years after he decides to go to the capital Bujumbura to look for work. He ends up begging in the streets but with the money he gets, he starts a business at the central market. Business goes fine until a big fire blazes the whole market and together with it all his earnings but Majembere does not give up.